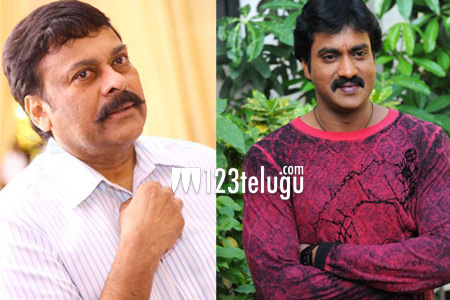 From the past few weeks, there have been several rumours that Sunil will be a part of Chiru 150. This news was confirmed by Sunil himself in an interview given today. Sunil revealed that he will start shooting for his part in the month of August. Adding further, he said that it was him who personally asked the producers to make him a part of this prestigious project. Meanwhile, Sunil’s latest film Jakkanna has opened to some strong collections on the first day of its release.